Going against Trademark infringers in Serbia might be easier than you think. 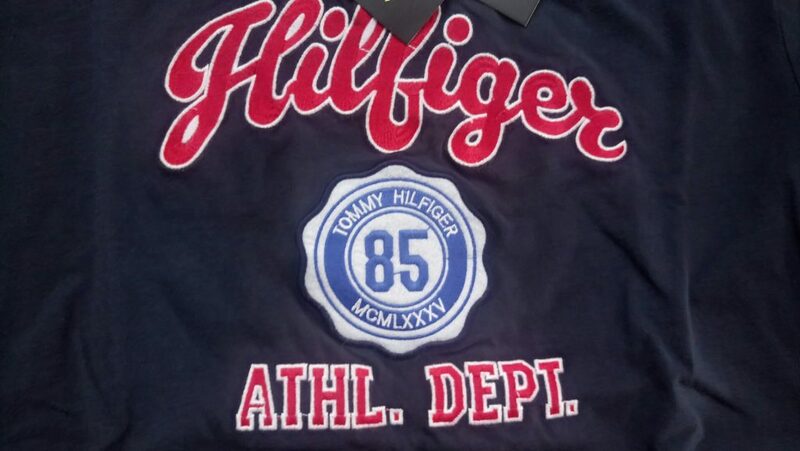 Counterfeit garments are not unusual on Serbian market – what is unusual is the efficient cooperation between the trademark holder, the Market Inspectorate and the court, resulting in a successful handling of a significant amount of infringing goods in a record time frame whilst, at the same time, sending an effective message to local traders – Tommy Hilfiger took the right path. The following case outlines the importance of a proactive approach not only on the local authorities’ side but on the trademark holders’ side as well. 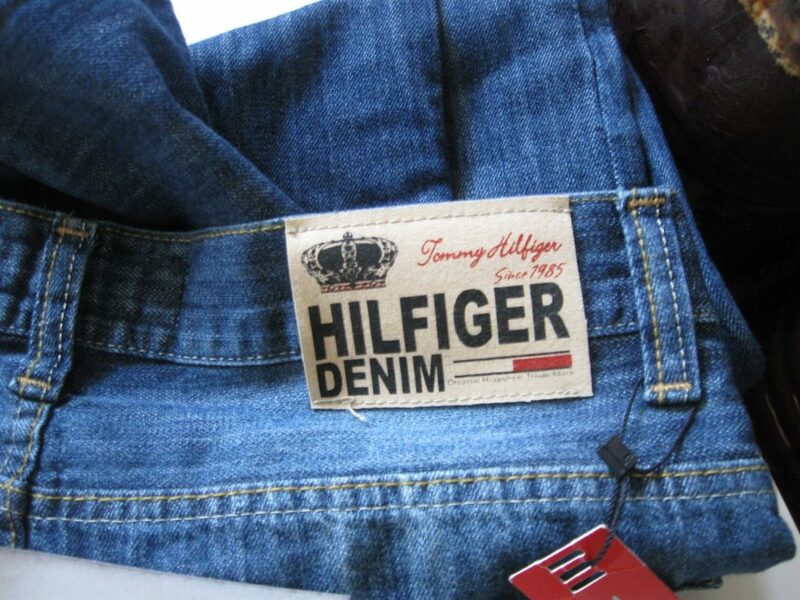 Namely, the Market Inspectorate performed a market seizure and enountered a significant amount of counterfeit clothing labelled with TH trademarks – around 1000 articles were seized. 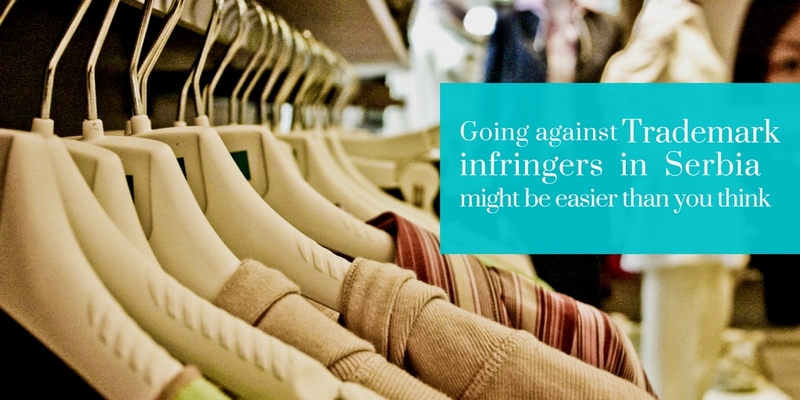 The infringer was willing to allow the Inspectorate to proceed with the destruction of goods under the simplified procedure, however letting the case finish at this stage would have been considered as a soft approach encouraging local traders to continue with their unlawful practices. The trademark holder recognized the significance of counterfeit activities and the importance of fighting against the same in direct and decisive way. The lawsuit was filed, requesting the court to order a preliminary measure, to establish the existence of an infringement, to ban all further infringing activities and to oblige the adversary to publish the judgment in the local media, thus sending the message to all the traders involved in similar activities. Luckily, the court recognized the importance of its role as well, which resulted in: favourable decision on preliminary measure ordered in a record time of three days and favourable decision on all other lawsuit requests after only two months, both being final and enforceable. However, the important result was that the subject judgement was published in most popular local newspapers (rare example in the local judicial practice), which loudly speaks that there is no tolerance for counterfeiting on the local market. Described example aims to encourage trademark holders to take a proactive approach in the preservation of their intellectual property rights, which would be more than welcomed by the local authorities – the efficiency of which is also to be appreciated.